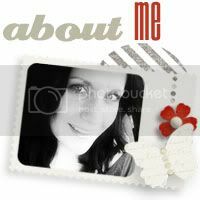 I am so very excited to be this week's Designer of the Week at Scrapbook Graphics. Check out my interview and grab my Valentine's Day inspired freebie! Here's a sneak peek of the freebie.....now go!